Students in the Associate of Science with a major in Business will develop foundational business analysis skills, create ethical solutions for business decision-making, and demonstrate effective communication of ideas and facts. Students will integrate information management skills, a global perspective, and a biblical framework that will guide business and personal interactions. Students will be challenged to grow in character, scholarship, and leadership throughout the program. Develop foundational business analysis, problem solving, and decision making skills. Apply global perspectives to business decision-making. Demonstrate development as leaders and world changers through effective communication of ideas and facts. Explain ethical, Christ-like attitudes, values, and worldview. Describe theoretical principles and practical understandings of a career field or academic discipline. Demonstrate competence and practical application of relevant theories within a career field or academic discipline. Describe leadership principles related to a career field or academic discipline. Apply leadership principles related to a career field or academic discipline. 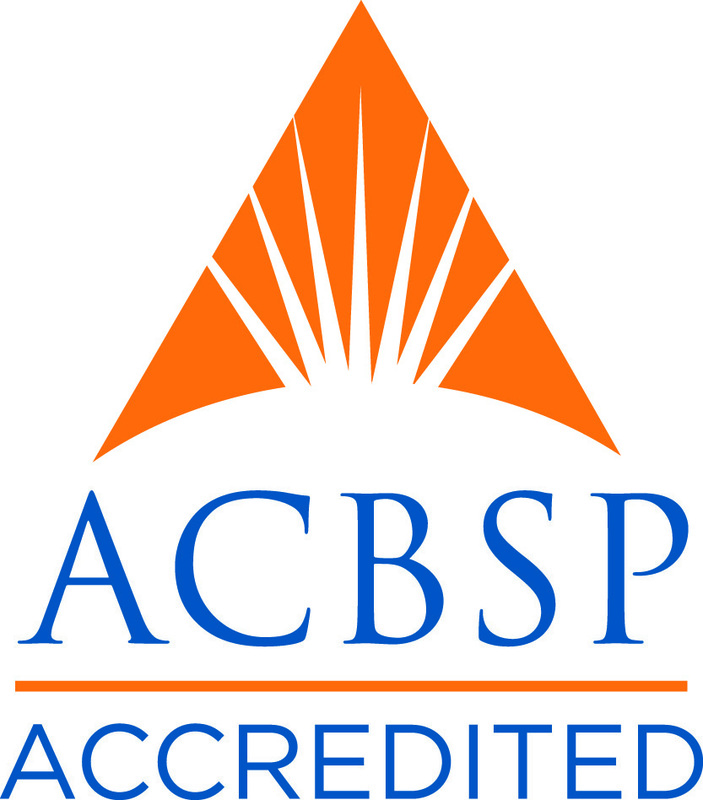 The buisiness program is accredited by the Accreditation Council for Business Schools and Programs (ACBSP). 60 Total $294 / credit hour *Effective July 1, 2018 through June 30, 2019. We offer the Associate of Science in Business (ASB) program at an affordable, competitive cost per credit hour, making our program one of the most accessible available. 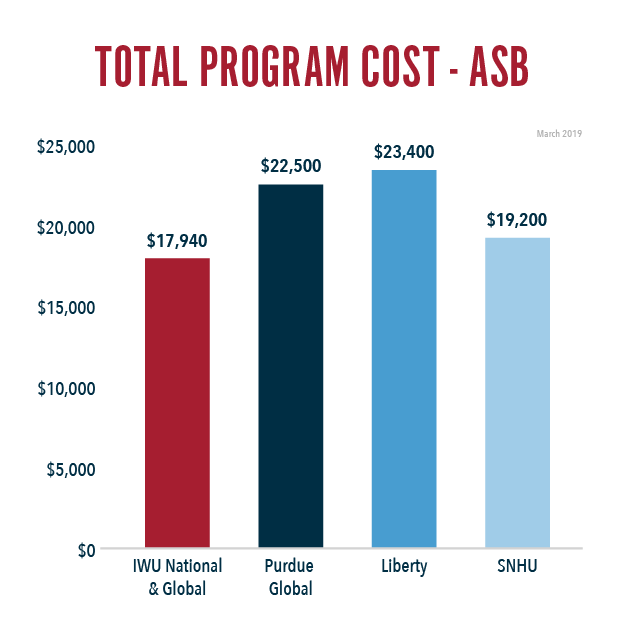 See how we compare to other institutions that offer an ASB program. Below are the lists of requirements for the AS in Business program. Click on each link to expand the requirements. If you have any questions about the admissions process, feel free to contact one of our admissions representatives at 1-866-498-4968. To be considered for admission to the Associate of Science with a major in Business degree program, complete each of the following steps. For more information, call 866-498-4968 to speak with a Program Representative.